Florida Caverns is the only Florida state park with air-filled caves accessible to the public. 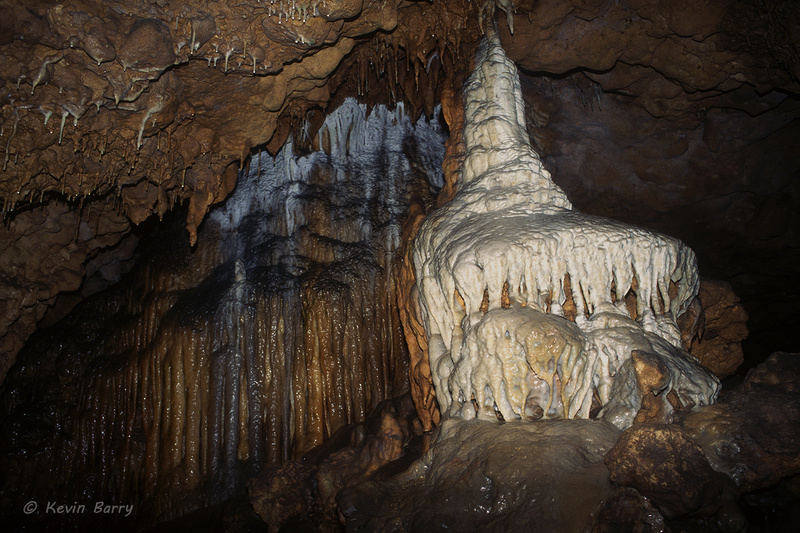 The limestone caves in the park have stalagmites, stalactites and flowstones formed by the erosion of bedrock. Other formations are above ground, including rivers and springs. Photo © copyright by Kevin Barry.